Pronunciation is one of my favourite topics in second language acquisition. 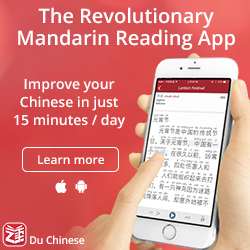 I have a lot to say about learning and teaching pronunciation, some of which I have already shared here on Hacking Chinese. Because pronunciation is so important, it should naturally also be the focus of a language challenge and that’s what’s on the menu for the rest of February. As usual, the goal is to spend as much high-quality time as possible improving your pronunciation. I will introduce some basic ways of practising in this article, but I will also post more about pronunciation during the challenge. If you want to know more about Hacking Chinese Challenges, I suggest you check out the introductory article I published when the section was launched. Pronunciation is one of the most feedback-heavy areas of language learning. It’s very hard (impossible) to learn proper pronunciation as an adult without receiving feedback. Yes, you can get far by mimicking, listening to your own recordings and paying attention, but receiving feedback is essential. The problem is that most students don’t have native speakers around to ask all the time, and even if they did, it’s not always practical or desirable from a social point of view. 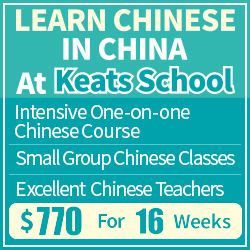 This is one reason I arrange this challenge in cooperation with WaiChinese. 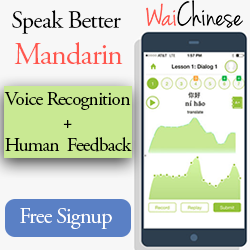 In essence, WaiChinese is a platform for Android, iOs or the web that enables you to practice pronunciation easily wherever you are. You can listen, mimic and record, but the main feature of interest is that you can submit your recordings for manual assessment. If you want to try this out, we have arranged it so that people who sign up as part of this challenge can submit 25 recordings for free. 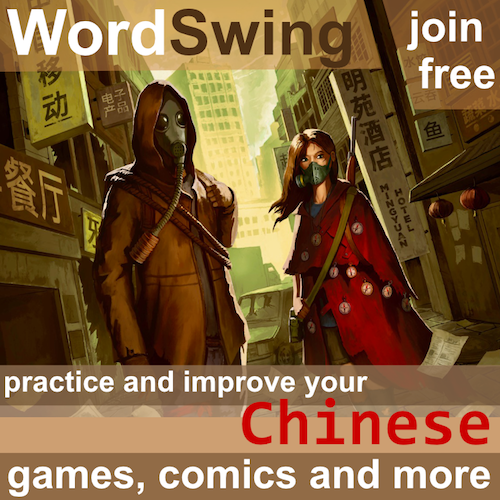 To start using WaiChinese, please sign up here and follow the instructions. Just like the last challenge, Hanzi WallChart has offered posters to two serious participants. In addition to that, all who sign up on WaiChinese will also be able to download the digital versions of the posters for free (value $25). We can see who signed up and will send out more information to the e-mail address you used when signing up! This is a topic more suitable for a book-length text, but the point here isn’t to tell you everything about pronunciation, it’s to give you a few useful tips so you can get started. As I said, I will post an article later with much more detailed information and an overview of what I have written about pronunciation before, but the five activities above should keep you occupied in the meantime. I strongly suspect that any problems I might find will be relatively small, but still hard to correct. Thus, I don’t really think I will be able to do much about the issues during the challenge, but simply being aware of the problem is by far the most important step. How do you plan to improve your pronunciation? What materials or tools will you use? Do you have any suggestions for your fellow challengers? I’ve been using the Fluency method by Glossika for a few months and so far it has helped my fluency a lot. 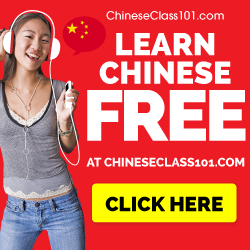 During the challenge, I’ll be paying more attention to pronunciation in my 50 to 100 daily sentences (Chinese Fluency 2, Taipei pronunciation) alongside with the old Glossika pronunciation method, that I almost never used before. I’ll try Waichinese and for the first time I’ll record myself while speaking with my language partner and with some Chinese friends during the Spring Festival party next week.